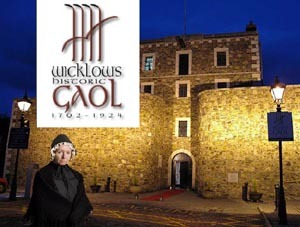 Wicklow’s Historic Gaol is looking for creative, dedicated enthusiastic artisan stallholders to join the Wicklow Gaol Farmer’s Market Club. The market will be hosted in the Gaol grounds on a weekly basis all year round. All interested parties should email only [email protected] for further information.